It’s up to us to protect our ocean, our coastline and our future from dangerous deep sea drilling. 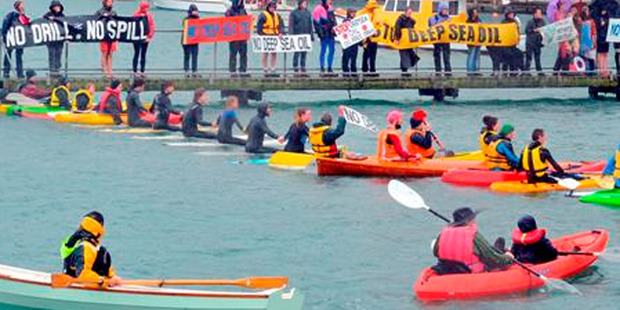 Join the Oil Free Otago Ready Response Team at Back Beach, Port Chalmers, Dunedin, Monday 27 April 10:30am for a harbour blockade practice. 3D seismic blasting up and down our coast and our Otago marine creatures are in the firing line. Sometimes saying NO is the most positive thing we can do! Say NO to deep sea drilling. 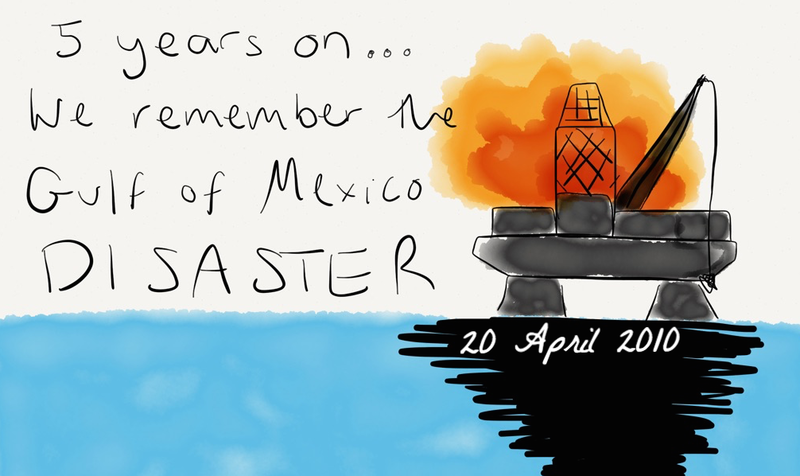 Together, we have the power to stop this. 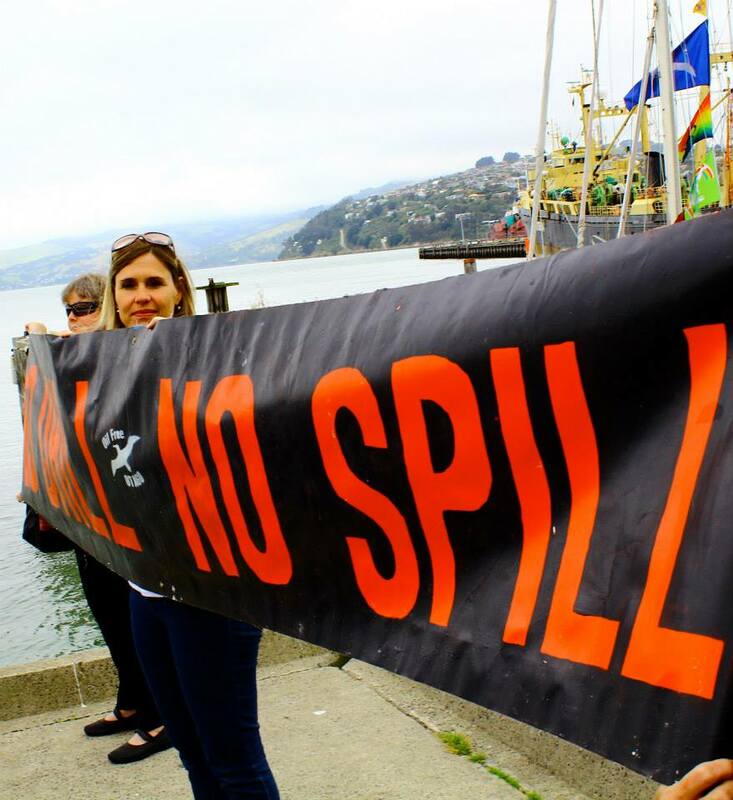 Oil Free Otago asks for a moment of silence in memory of the travesty that was the Gulf of Mexico Oil Spill of 2010. ← Seismic Vessel in port Now!